After Lothar Gärtner passed away, Bernd Paulat is the new partner of Tom Redecker since 2008. Despite of the fact that these both do know each other since long years, also the musical chemistry fits perfect together. 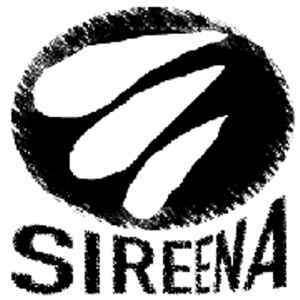 The best condition to be on target with SIREENA RECORDS. There are a lot more treasures to dig out! First pressings of 1,000 copies are Digipaks. Jewel Case issues are more recent issues / represses. p.s. The Digipak spines join together forming a large Sky logo when filed in catalogue order.